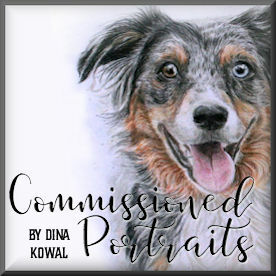 Dina Kowal Creative: dkdesigns new release - His Child! dkdesigns new release - His Child! Today the Sweet 'n Sassy Stamps team is featuring my newest set, His Child! 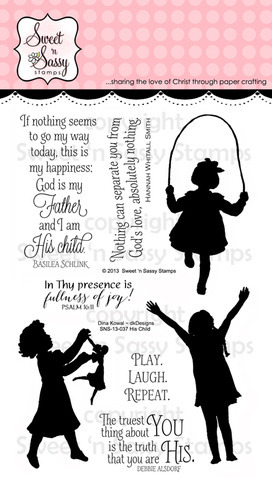 I love the sweet images in this set, and the sentiments - they are so full of truth! I'm focusing on the sentiments today with my cards. My first card features a mixed media background that I made using some pieced strips of scrap paper, a piece of mesh drywall tape, and some white acrylic paint. I used a cardstock diecut as a stencil, applying white acrylic paint through the openings with my finger. With the banner sentiment, I made a set of cards using the Poppy Background stamp and more paper scraps. I ran each completed flower through my Big Shot with a Spellbinders embossing folder - I love that quilted look! I free cut the banners along the curve. Oh Dina, I ADORE the His Child set! And I think I'll get one for my sister, too, who is a teacher of autistic children.....her birthday is coming up. You've really captured the magic of childhood and the sentiments are wonderful as well. Well done! Very soft and pretty first card--I like the texture too. Wonderful poppy cards with the banners and buttons. Both cards are absolutely exquisite!! I love the technique that you used on your first card! Very cool!! Gorgeous, and yes no one can! I mean of course nothing can seperate us from God's love! I love shaped cards, so I adore your flower cards, Dina! So CUTE! Beautiful!!!! Love the mixed media. I am SO glad you told us what the texture was, drywall tape! How cool!!! Stunning card!!! Wow!!!! What gorgeous mini cards!!! I love the idea of running them through an EF, going to have to give this a try! Beautiful. The colors are amazing. Wonderfully done. 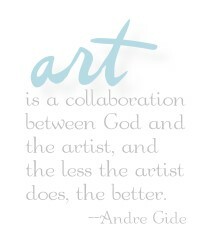 Both designs are lovely, Dina. The sentiments and silhouettes in "His Child" are precious! Thanks for the continued inspiration. Beautiful! Love the mixed media background! And those quilted flowers are so pretty, love them!! TFS God bless!! Dina, these cards just shimmer...you have such fabulous cards! wow what great cards...love how you used the dry wall tape and the shaped flower cards. The mesh is an unexpected element that I just love. Thanks for showing us. WOE, your flower is----wowzers, I've never seen anything like it. Gorgeous. Wow you are a great artist! Thanks for creating such a set! I love the poppy tags! Can just see them as a place setting for a woman's lunch/brunch!!! OH MY GOODNESS...Both of these projects are fabulous...so talented!! Your card is beautiful. I like the idea of using the drywall tape as an embellishment. Drywall netting. Are you kidding me. I have that stuff. Oh, wow. You amaze me. And that poppy card. Another wow. Lovely mixed media card! Very pretty, love the colors, technique & your bow! What a wonderful, encouraging new stamp set! Thank you Dina! Both these cards are really outstanding. But, you always do outstanding work. I wish there was a video showing the steps of the scraps you used, the mesh drywall tape and the acrylic paint. I love this. Love how you did the poppies on the 2nd card. I love it when you girls show us how to use scraps. Mine are "coming out my ears". Beautiful cards Dina. Love the pretty papers and white acrylic paint on the first one. The textured poppies are lovely.